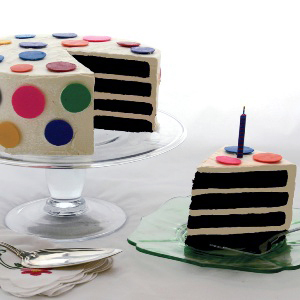 I think I'll call this playlist "Music To Eat Cake To." In honor of this being my Birthday Week ™, I am going to show you how to select music for a radio show. Don’t forget to check out the first “Perfecting the Art of the Playlist” post if you haven’t already. This year, my radio show would fall on my actual 21st birthday! Unfortunately (perhaps not-so-unfortunately), I am headed home to frolic in an apple orchard with friends and family, so this playlist will only be heard by the car and me. Alas! Caroline performed live on my radio show last week, and, though she didn’t play this song on the air, it has since become my autumn jam. The song also mentions an apple orchard, which fits with the general theme of my weekend. 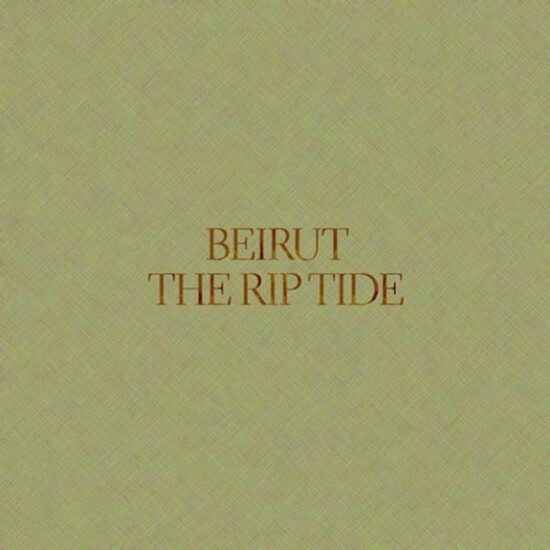 This week, we added the new album “The Rip Tide” by Beirut to the station’s library. On this release, New Mexico native Zach Condon’s marching-band-meets-folk sound has reached a new level of sophistication. And his lazy, yet operatic voice is as care-free as ever.